A train loaded with iron ore and operated by BHP Billiton ran away without a driver for 92 kilometers before being forcibly derailed in the early hours of Monday, the company and Australian authorities said. 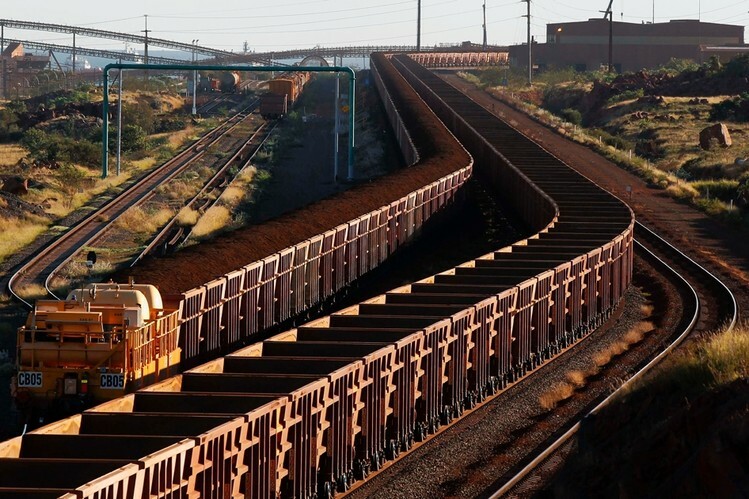 As a result, the world’s biggest miner had suspended all Western Australian iron ore rail operations while an investigation was underway, The Australian Newspaper reported, without citing a source. A BHP spokeswoman did not immediately comment on whether BHP had suspended all of its iron ore rail shipments. “At approximately 0440 on 5 November 2018, the driver of a loaded ore train consisting of four locomotives and 268 wagons stopped at the 211 km point. The driver alighted from the locomotive to inspect an issue with a wagon,” it said in the summary of an investigation into a report.